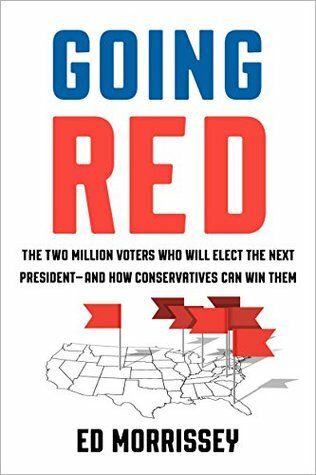 This book just came out in April, and it is SOOOO WROOONG in what is happening in Republican strategy such as it is having been demolished by The Donald! First, Donald Trump only has 2 references in the index and the text is absolutely not reflective of reality since he is the only Republican left standing. I suppose the author wrote it awhile ago, and it took time to print and so on, but really? Two mentions? Ah read on and it is clear the book must have been written before New Hampshire, based on the quotes below from speakers from there. The mentions of Trump include one of his apparently random interviews the author conducted in the seven states deemed crucial. 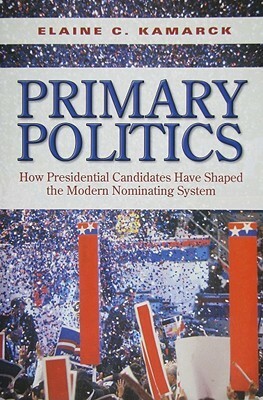 This is a book that I discovered on BookTV on March 28, 2016 that was recorded in February 2016 so the author was discussing her book in the context of the 2016 election. I hope to grasp the developed of the “rules” that the parties developed, sometimes in collusion with state legislatures, to tweak laws to enable or disable the method by which president nominations are chosen. She mentioned the fact that when St. Ronnie was running, the state of Massachusetts had been a winner take all state and was expected to go to Gerald Ford. So the Ronnie campaign twigged to the impact of this knowing Ronnie was going to lose the popular vote, so they went to the legislature and had them CHANGE THE LAW so that it was no longer winner take all, but awarded proportional delegates. Okay, here is the fact. 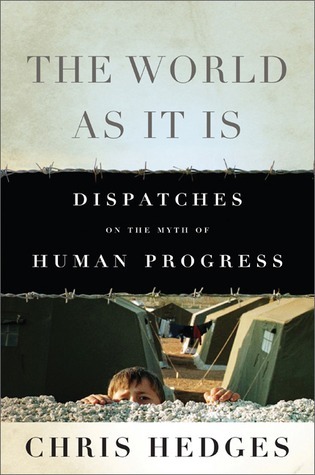 Everyone must buy and read and reread Chris Hedges’ books. The writing is passionate, the facts and logic of his statements are unassailable, and he is saying things that NO ONE ELSE IS SAYING because, no doubt of suppression by the people who are profiting from the status quo. But especially in his writings on the Israel vs. Palestine genocide and terrorism being waged and the lies behind it and ongoing playing of the Holocaust card that seems to be why the USA gives them 5 billion dollars annually, the freaking evangelical Christian’s give them a pass for once by invoking the “Judeo-Christian” beliefs as crucial — despite thousands of years of Christian persecution because the Jewish religion denies Christ as the Messiah so I am just mystified why they constantly get a pass on anything they do; oh wait, THE PALESTINIANS are Muslim maybe? My ignorance is showing because I am not sure. I will have to look it up.